In recent weeks, Fr. 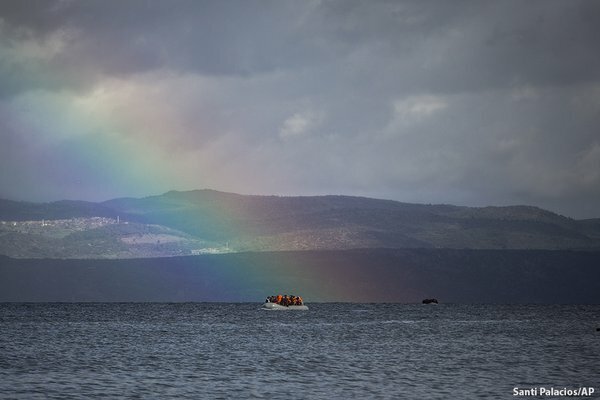 Malcolm has received an increasing number of questions about the refugees arriving in Greece and the response of the Anglican Church in Athens to this ongoing humanitarian crisis. In order to inform the greatest number possible, he has summarized the Chaplaincy’s response to the refugee crisis since last September. 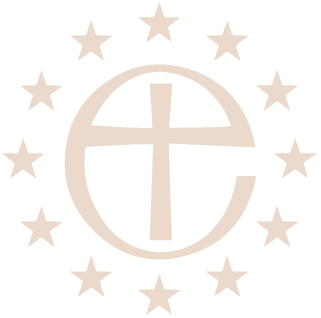 The Anglican Chaplaincy has been instrumental in bringing together eight mainstream Christian denominations in Athens, so that they can co-ordinate their work and provide mutual support. Monthly meetings are held to review the situation and assess the actions undertaken. Two appeals have been set up in the UK to seek money for the refugee crisis, as a result of the delegations mentioned above and Fr. Malcolm’s trips. One of these has already collected over half a million pounds. An Advent appeal for our Diocese regarding the refugee crisis was written up by the Chaplaincy. Helping families that have experienced trauma and are seeking relocation. We also negotiated the assistance of a ‘facilitator’ from the UK to assist the Chaplaincy in its response to the crisis. You could be the means and focus of collecting from your contacts specific items that are most helpful, for instance: socks, pampers, toiletries, and sleeping bags. You need focus only on one of these categories (or more) and advice can be given as to where they can be sent. Please note that, at the moment, there is an overwhelming amount of clothing, although a new centre will be opened towards the end of the year able to take any amount of clothes, blankets and shoes. This said, we need to wait until it is fully operational – but you can start collecting now. If you want to be more hands on, then volunteer help is needed at Elliniko, which is now the largest reception centre for refugees in Athens and where a wide range of assistance is needed. However, this would probably mean signing up (for authorization purposes), being on a rota and committing specific hours each week. There is also some talk of providing some basic training for volunteers. Lastly, fund-raising is always welcomed – whether this is done locally, or through personal contacts abroad.